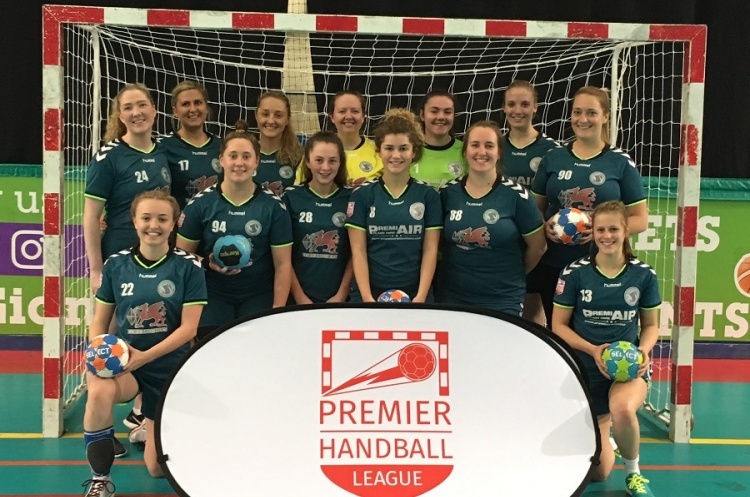 Peninsula moved off the bottom of the Womens’ Premier Handball League table after beating West London Eagles. The weekend’s other match saw Olympia lose to Coventry Sharks. Peninsula claimed a crucial three points thanks to a 27-22 win over West London Eagles. Florentina Tamasanu bagged nine goals to top score for Peninsula, while Anna Golthard beat the keeper seven times, and Gabrielle Howarth struck six times. Sunniva Ovstebo Naess led the scoring for Eagles, finding the back of the net 10 times. The result sees Peninsula move two points ahead of Cambridge. The East Anglian side must beat London Angels in their last match, and hope Peninsula lose to Eagles – who they play again next week – to avoid finishing bottom. Coventry continued their strong finish to the season with a fifth straight win, beating Olympia 23-20. The result lift Sharks to second spot in the table, ahead of NEM Hawks on goal difference, who they play next weekend in a match that will determine who finishes the season in second place.